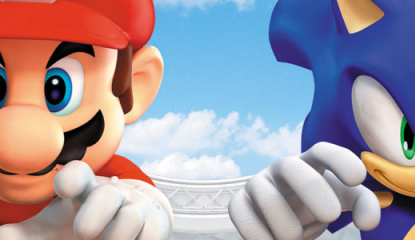 News Mario & Sonic Win Gold! Last week saw Mario & Sonic at the Olympic games the number 1 selling game across all systems in the UK, what a Christmas present for SEGA! 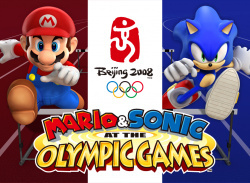 In Mario & Sonic at the Olympic Games, players will compete in events that take place in environments based on the official venues of the Beijing 2008 Olympic Games. 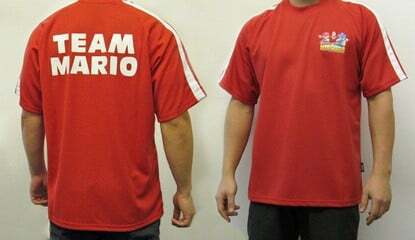 Using a supporting cast of characters from the amazing worlds of both Mario and Sonic,..
Competition Mario & Sonic T-Shirt! 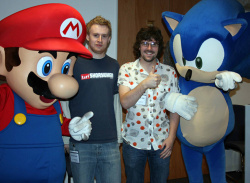 Today we took alittle trip into London to a sacred palace called Sega HQ, we'd been invited down to play Mario & Sonic at the Olympic Games on the Wii. Having survived the rather lengthy journey from the midlands and 3 trains later we finally arrived at Sega HQ with just a little time for lunch before getting started with the game, the bit we'd been waiting for! After a brief but informative..
Sega unearth some more details on Mario & Sonic at the Olympic Games, you'll be able to play as your Mii characters and also the addition of "Dream Events". Mario & Sonic at the Olympic Games has not only a massive line-up of real-life Olympic events, but SEGA can today proudly confirm that their much anticipated title also has a unique series of exclusive “Dream Events” to add to the mix..
Sega release the cover artwork for the upcoming Wii sports title, Mario & Sonic at the Olympic Games. 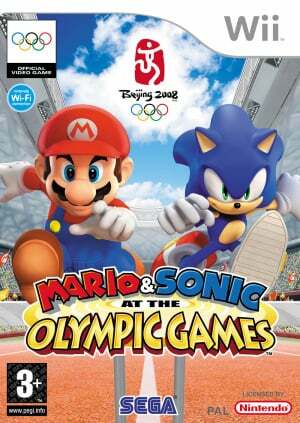 Here it is:[dgp:cover=games/wii/mario_and_sonic_at_the_olympic_games] Pretty good work ;) Remember this will be the first ever game to feature both Mario and Sonic, something we never thought we'd see 10 years ago! Whoops, we missed this. Last week Sega announced a list of events that our heroes will be competing in at the Olympics. This exciting new game for the Wii™ video game system Wii™ and Nintendo DS™ system is packed with all-new interactive features and includes 20 authentic Olympic events – played out in stylised Olympic venues. Using the Wii Remote™ and Nunchuck™ control system, players..
Sega released a teaser trailer at E3, just incase you missed it we've finally gotten around to uploading it, whoops. 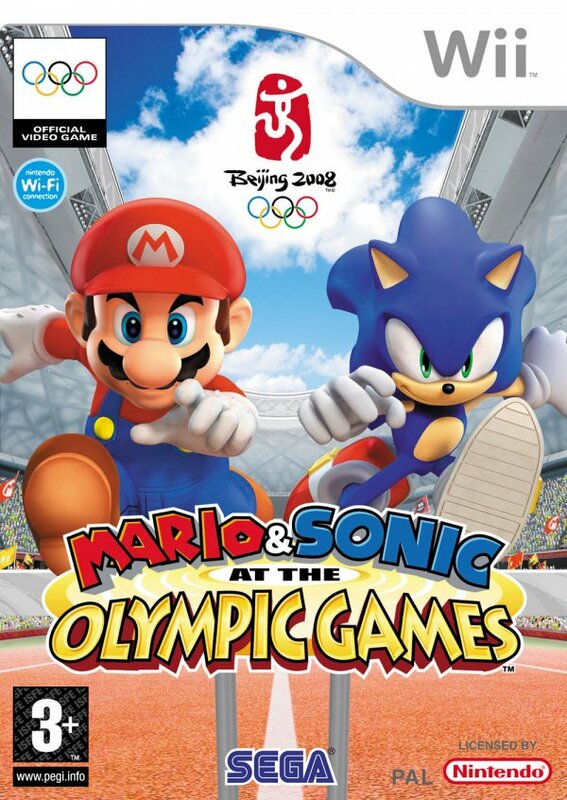 "In Mario & Sonic at the Olympic Games, players will compete in events that take place in environments based on the official venues of the Beijing 2008 Olympic Games. 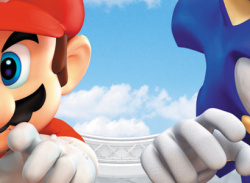 Using a supporting cast of characters from the amazing worlds of both Mario and Sonic, gamers will be able to..
At last the icons of two legendary companies will unite for a new title on the Wii and DS. 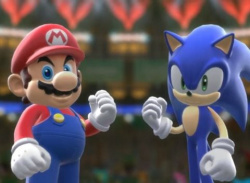 Mario And Sonic At The Olympic Games is set for release this Christmas. 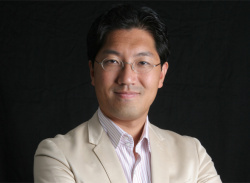 "We are thrilled to partner with Nintendo and ISM on the ground breaking title," commented Hisao Oguchi, president of Sega. "For the first time, two of the world's greatest games' characters come together to compete in the world's..